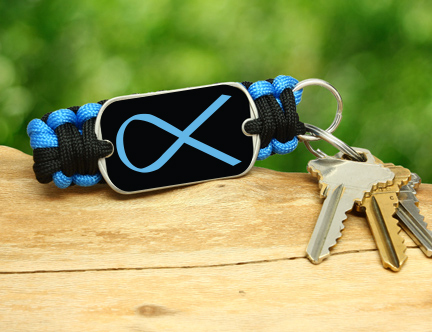 What an amazing organization that has already done so much in its short existence, and Survival Straps hopes that this partnership will aid them even further in their admirable endeavors. 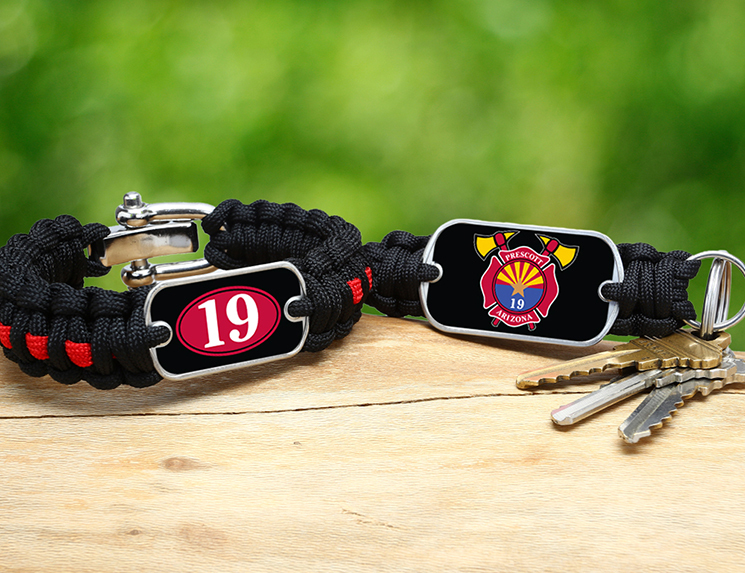 You can purchase a regular Survival Bracelet™, a light duty bracelet and/or a key fob in their colors and logo to show your support for their cause and help them reach even more deserving young adults. 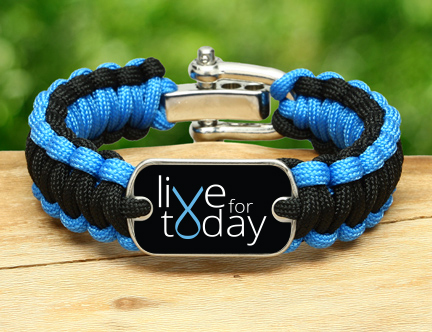 Learn more about Live For Today at their website, here, and purchase your Live for Today Survival Straps gear to be a part of their story. On April 17, 2013, West Texas was rocked by an explosion that occurred at a large fertilizer plant, killing fourteen people, wounding hundreds and causing irreparable damage to the surrounding area. 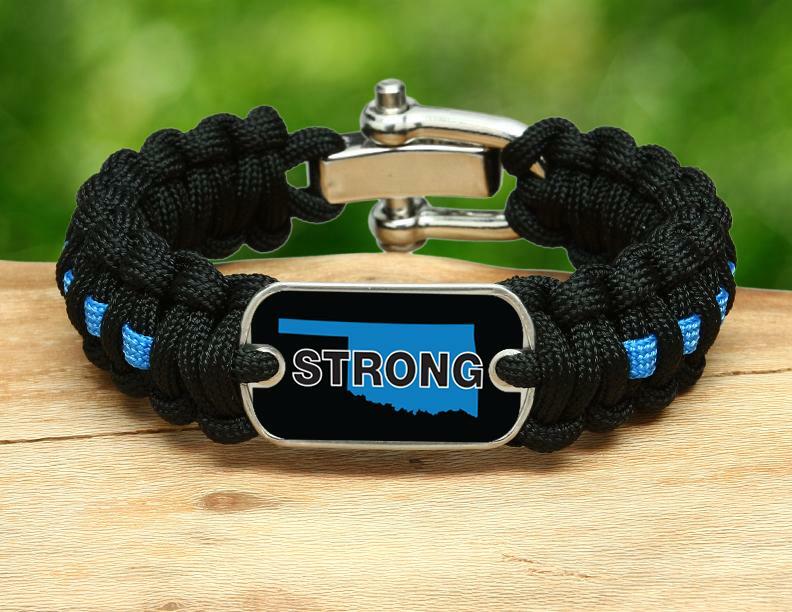 This shaken city needs our help now more than ever to help rebuild and provide comfort and assistance to the victims’ families and friends. 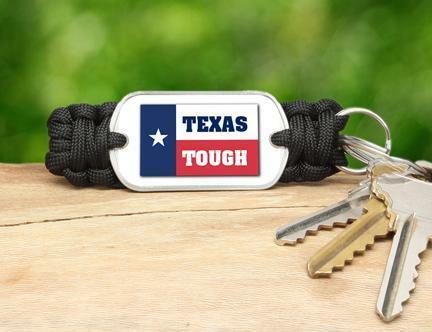 This support page is dedicated to the incredibly tough people of Texas to show our support and help with their relief efforts. 25% of the sales price will be split between two funds established to alleviate the financial and emotional burden this disaster has tolled. The Waco Foundation West, Texas Disaster Relief Efforts Fund aids in the renovation of the area and provision of the victims’ families who are now in the process of grieving, and the Texas Fire and EMS Fallen Hero Fund hosted by the National Fallen Firefighters Foundation provides emotional assistance and monetary relief to the families who lost loved ones. These incredibly brave men and women fought to curb the fire and were lost in the line of duty when the explosion occurred and while arriving on the scene as first responders. 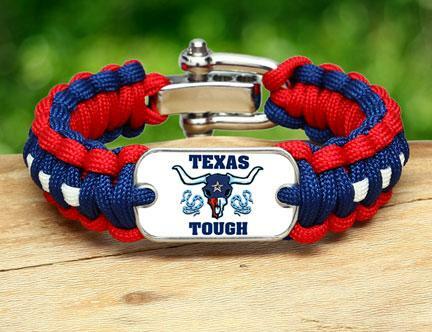 Purchase your Survival Straps® Texas Tough gear to support the people of West, Texas and to show your pride for the great state of Texas. 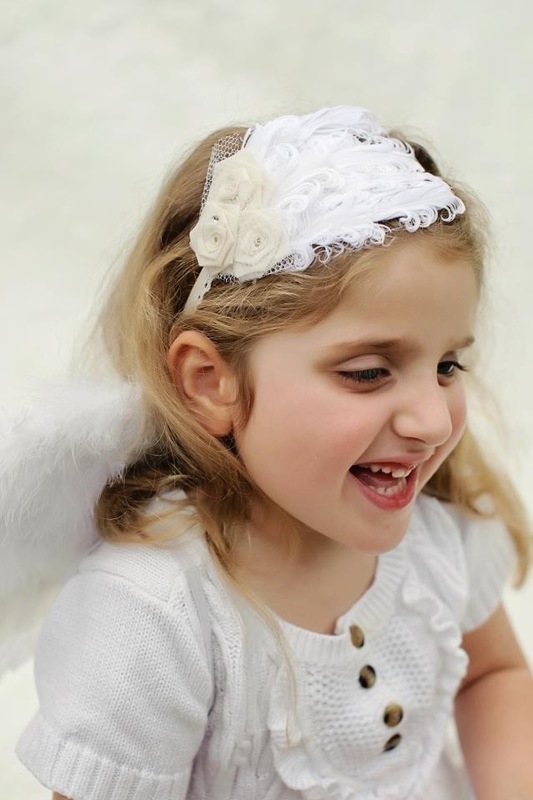 Alyssa Lee is 5 years old and has Rett Syndrome. This is a unique developmental disorder that is first recognized in infancy and seen almost always in girls. As of now there is no cure, however, Alyssa has been chosen to participate in a promising medical trial at Boston’s Children’s Hospital. The trips are an 11 day stay where the family is responsible for travel, housing and food. 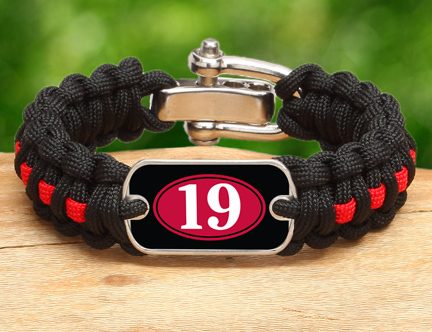 The proceeds of this support page will go to help raise money for Alyssa’s journey. Thank you! 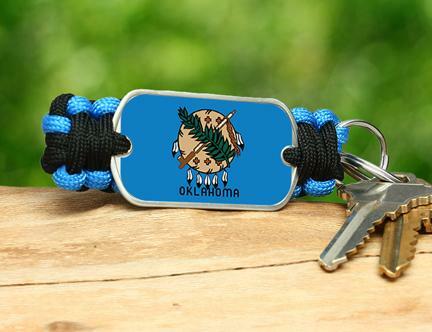 Please visit our website, here, to be able to view her page and purchase products in support of Alyssa and her family. 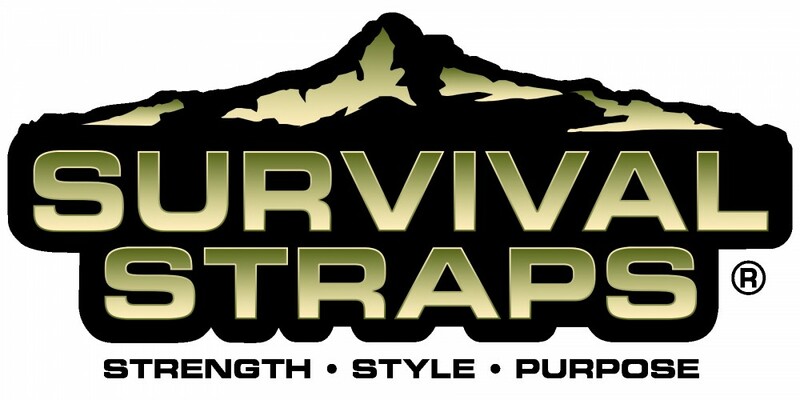 If you or someone you know would like to set up a Support Page with us, please email supportpage@survivalstraps.com for more information. 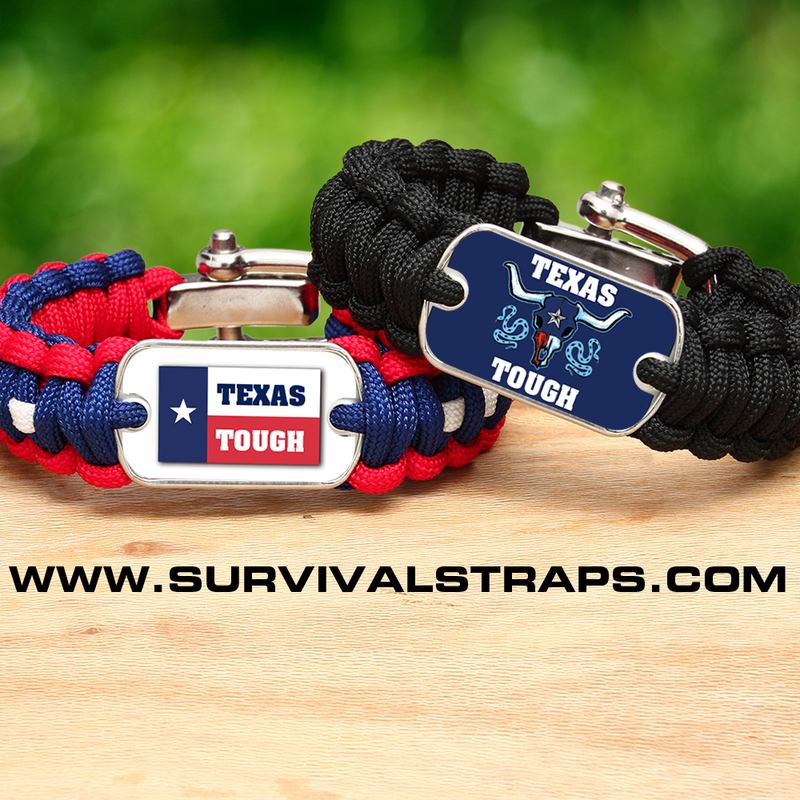 Survival Straps® is proud to introduce our new Support Page dedicated to uplifting and benefiting the people of Boston. On April 15, 2013, our nation was shocked by the acts of terrorism at the Boston Marathon that took three lives and injured so many, physically and emotionally. Our continued thoughts and prayers are with everyone affected, and we are proud of our nation for coming together, taking immediate action and bringing about swift justice. This page is to show our support of the city of Boston and those that were lost, as well as all of the runners, participants, emergency responders and law enforcement involved. 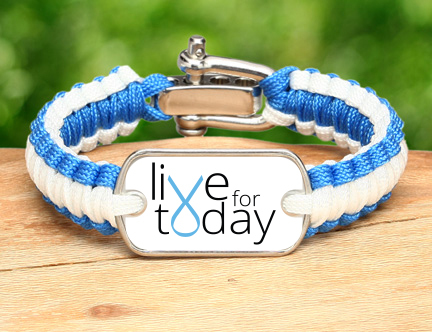 25% of the proceeds for our Boston Strong collection will be donated to The One Fund Boston, the official fund set up by the Mayor of Boston and the Governor of Massachusetts dedicated to the aid of those most affected. 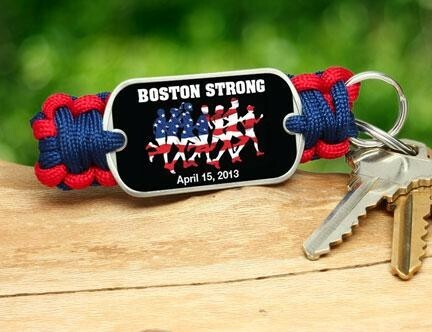 To donate directly to the fund, please visit www.onefundboston.org. 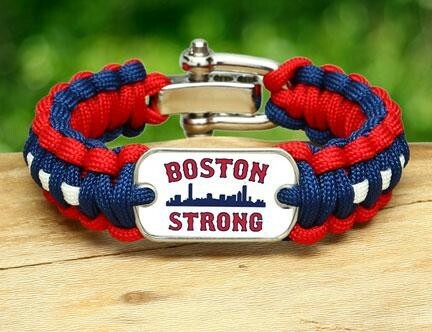 Purchase your Survival Straps® Boston Strong gear to display your support and give back to Boston. 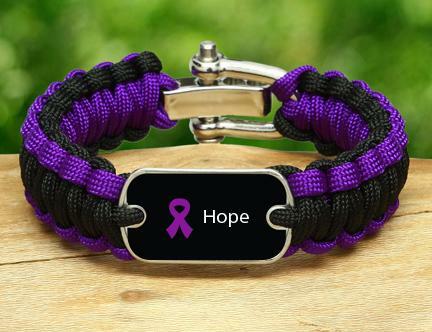 Please visit https://www.survivalstraps.com/support-page/boston-strong.